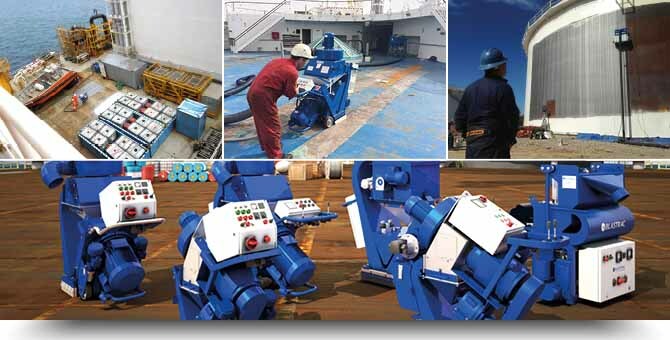 Blastrac engineers quality steel blasting equipment especially for the maritime / offshore industry. Blastrac has advanced to the forefront of the design industry to protect employees from explosion risk in areas with an explosive atmosphere. You will find us on stand C186, so why not drop by our stand to discuss our technologies or answer any questions you may have. Why visit the SPE Offshore 2015? Attend the breakfast & lunch briefings to dine whilst you network!